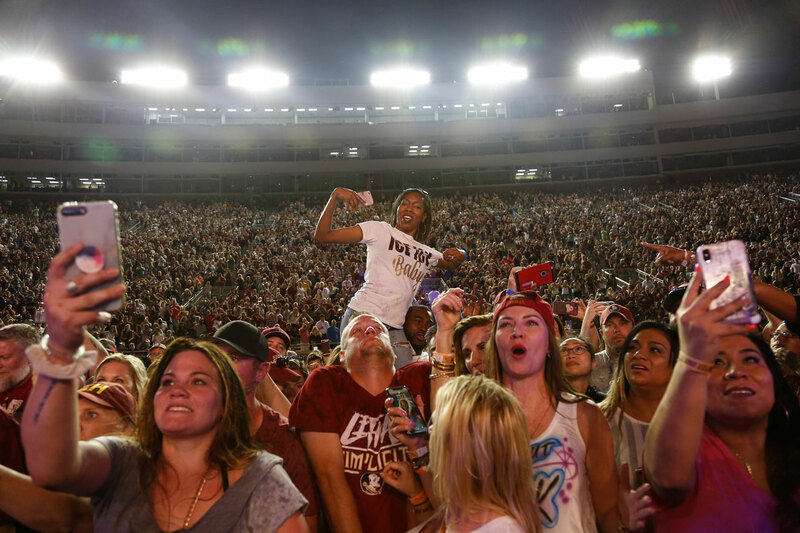 Doak After Dark is back! Presenting Hammer's House Party.  Join us after the FSU Spring Game on April 6th for an incredible concert directly following the game. A ticket to the game is good for the concert! All tickets to the game include the postgame concert. 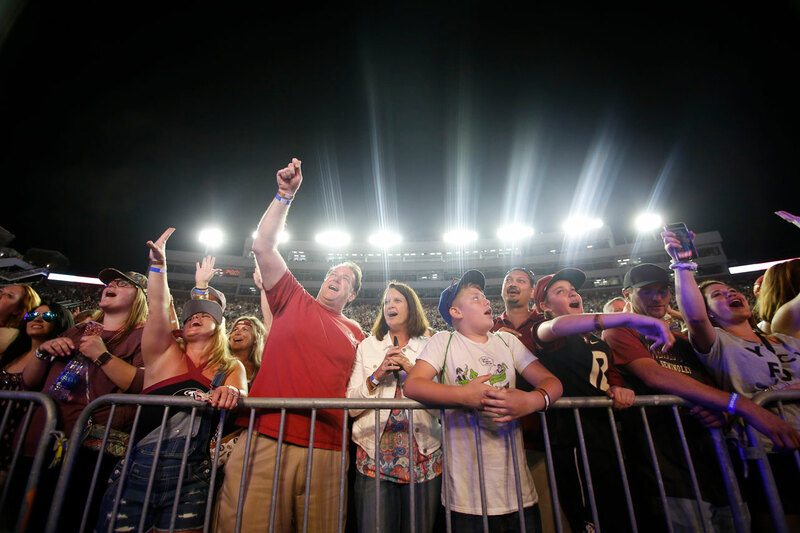 Get up close and personal with the artists after the game. Field passes allow you access to the field at the conclusion of the game. Game ticket is required for Concert. Field entry will be located in the SW corner of the field. Field Pass wristbands will be distributed on game day.